For creating a good blog authority, Alexa Rank helping you so much. But if you are a new blogger, it's difficult to increase Alexa Rank. Because Alexa Rank totally depends on your website visitors. Most of the new blogger trying hard for increasing their blog Alexa Rank. But it's difficult to increase Alexa Rank rapidly. 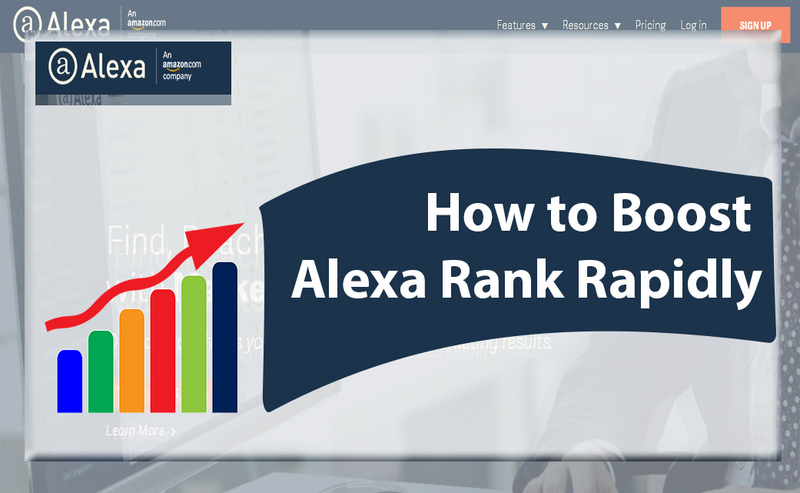 Here I will discuss how to increase your Alexa Rank rapidly. Because most of the bloggers searching on Google about how to increase Alexa Rank rapidly. According to Alexa, it's a tool for checking your blog popularity in the world. Some factors work behind the high Alexa ranking. Website traffic, websites bounce rate, back links, regular post and others are depending on your blog Alexa Rank. Alexa was created in 1996. It was a self-established company. But after a time Amazon buy the company. Alexa collect data from your website according to your browser cookies. Basically, Alexa collects last three months visitors data from total websites in the world. Who got more visitors in last three months, they gain the rank #1 in Alexa Rank. They show rank numbers of total websites in the world. 1 to 100 million. Your ratings were counted as your blog popularity. There has no impact of Alexa Rank in website SEO. Google doesn't consider your rank for showing in search results. But the rank will work for your advertising. If you write paid review or using personally managed advertiser, your Alex rank must be good. 1 to 100000 Alexa Rank is good for attracting advertiser to your blog. Google AdSense alternative network asking Alexa Rank for approval. Only Google AdSense doesn't consider Alexa Rank. Google page rank and Alexa Rank is totally different. 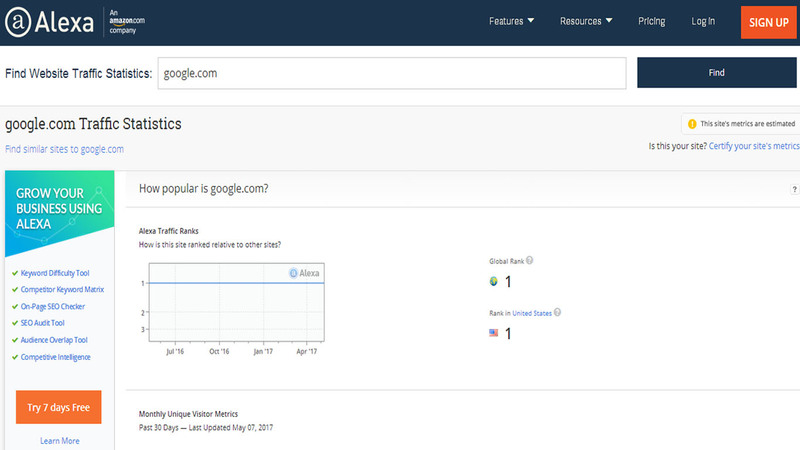 Google webmaster tools showing your page rank in their search engine. For example, a visitors search information on Google. They found your post on Google first page in the millions search result. So you got page rank #1. If visitors find you in next 20 results, you got page rank #2. So you may clear concepts about Google page rank and Alexa Rank. Although Google now closed Google page rank service. So you don't need to think about Google page rank. But still, now some website give Google page rank checking service. So the concepts are very clear, Alexa Rank is measuring by website visitors but Google page rank is calculating by visitors search on the basis of Google algorithm. 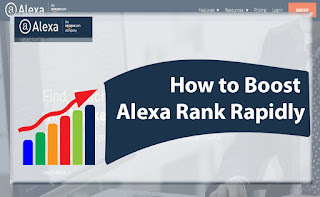 How to increase Alexa Rank rapidly ?? There have so many options available for increasing Alexa Rank rapidly. Here I discuss top five free way to increase Alexa Rank. I already write that website traffic will increase Alexa Rank rapidly. So the ultimate motto is increasing website traffic. Because social network boosts your website traffic very rapidly. Facebook, Twitter, Google Plus, StumbleUpon and others social media you can use for driving social traffic to your blog. Use social sharing widget on every page and post of your blog. 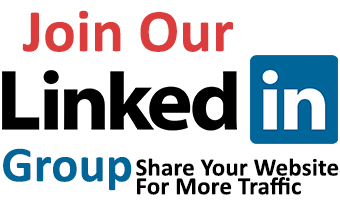 So the visitors can easily share your blog posts. If you write unique content on your blog, visitors will be interested to visit your blog regularly. It will increase your returning visitors. Alexa Rank count returning visitors for increasing website ranking. So the good content increases Alexa Rank rapidly. Website bounce rate impacts on increasing Alexa Rank. You may have an idea about website bounce rate. Website bounce rate depends on the visitors time spent on a website. If visitors leave your blog very rapidly, your bounce rate will increase. So you have to write your content that reduces your website bounce rate. The unique and long article helps you to reduce website bounce rate. A long article is meant 2000+ words in an article. Your content must be visitors friendly. You have to add more visual content like photos or videos. So visitors can stay on your website very long time. 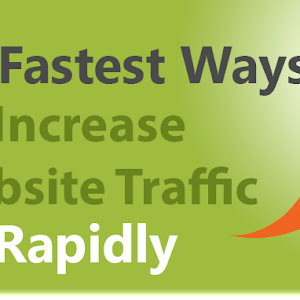 It will help you to reduce website bounce rate. Blog interlinking is helped you for reducing website bounce rate. Alexa toolbar helps Alexa to collect your browser cookies and improving your Alexa Rank. Alexa Rank toolbar dramatically change your rank. This toolbar is an extension of the browser. How to install Alexa toolbar ?? First, you need to go your browser settings and open extension menu. Now search Alexa Rank toolbar. After finishing search, now install by add extension button. Alexa has a widget that you put on your website for instantly showing your present Alexa Rank. It will need to put a verification code on your website. It will track your blog visitors daily. So the tracking of your blog visitors is very easy for Alexa. How to install Alexa widget on your blog?? If are using WordPress, you got a widget. But if you not using WordPress, you need to put code on your website. Replace the website name by your website name. Now, this code showing your Alexa Rank. Content always helps you to get more visitors. So much page Google indexing increase your blog organics traffic. If you have time, you may write 1 to 3 article daily. Although it's difficult now to produce 1 to 3 article daily. Google algorithm following the big article for showing search engine results. So big article is very important now for SEO. Because it's difficult for a blogger so you can write 2 or 3 article every week. The regular article will increase your Alexa Rank very dramatically. Your Alexa Rank will boost very rapidly. Alexa redirection is a unique process for increasing Alexa Rank. It a tricky process. When you make comments on blog posts, you can leave your blog address. 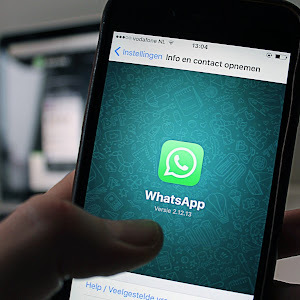 Visitors will come by this comment link. When the visitors click on comments links, they will redirect to your site. Alexa will record the IP and will influence on increasing Alexa Rank. Quality backlinks help you to boost your Alexa Rank. Alexa also counts how many backlinks are gotten by a website. Quality backlinks are not very easy. Here has some trick for getting some quality backlinks. You can easily manage some quality backlinks by this way. Remember, don't try any kinds of illegal activity for making backlinks. Google banned such website from indexing, who use the illegal trick for getting backlinks. 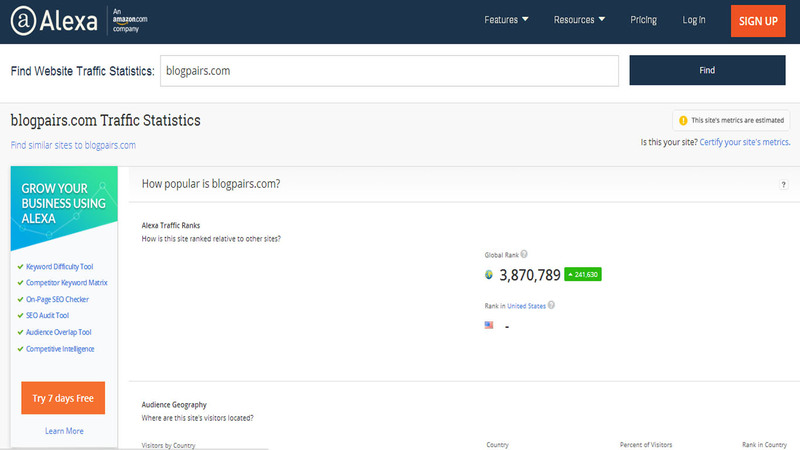 Because Alexa Rank depends on visitors quantity of a blog, so the visitors is the main element for boosting Alexa Rank. Rankboostup is one of them. It's drive traffic to your site by visitors exchange trick. First, you need to sign up in Rankboostup. Now active your account by clicking on your verification link on your Mail. Your auto surf depends on your earnings point. Refer your friends for more point. Thanks for your comments, please leave your name with your comments. Thanks for your comments, hope to see you again. Very informative article for new blogger. thanks for sharig.